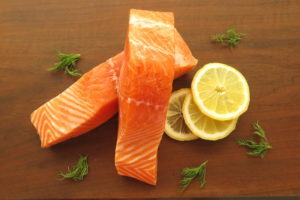 Steelhead Trout looks like salmon, but it’s Rainbow Trout that has migrated up the river to spend its adult life in the ocean. 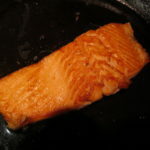 This entry was posted in, Fish, Food Articles. 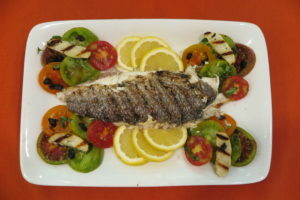 This entry was posted in, Fish, Food Articles, Sauce. 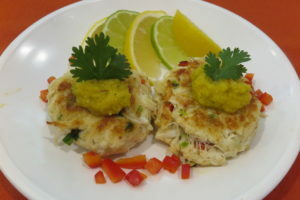 This entry was posted in, Fish, Sauce. 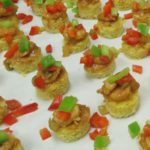 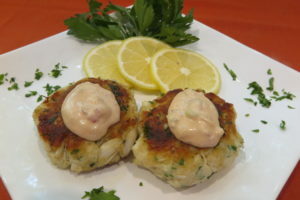 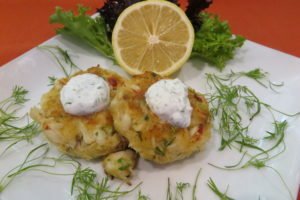 This entry was posted in, Appetizer, Fish, Food Articles. 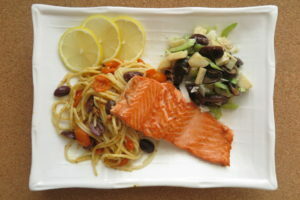 This entry was posted in, Fish, Food Articles, Salad. 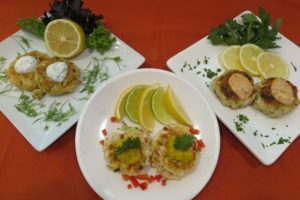 This entry was posted in, Appetizer, Bread, Fish.